SAY GOODBYE TO ANKLE PAIN ONCE & FOR ALL with the ZAMAT premium ankle braces, which are designed to offer you unparalleled support, compression and pain relief. The elastic ankle stabiliser will make sure that your feet, heels and ankles are always protected, even during demanding exercise and workouts. WEAR OUR COMPRESSION ANKLE STABILIZER SUPPORT ALL DAY LONG WITHOUT ANY DISCOMFORT thanks to the breathable, adjustable wrap design, flexible and comfortable nylon and polyester construction. You can easily wear them with your shoes for hours and stop worrying about unpleasant odors, since our fabric is 100% breathable and anti-sweat. 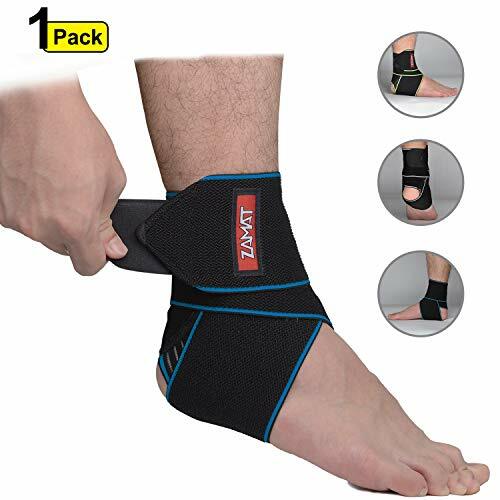 REDUCE INFLAMMATION, PREVENT SWELLING & IMPROVE BLOOD CIRCULATION by choosing the ZAMAT ankle brace support, which will effectively stabilize ligaments, improve blood flow, reduce fatigue, and prevent ankle sprains, ligament damage, instability or injuries. Our doctor-approved ankle stabilizer brace will become your go-to accessory for any activity. Start Running, Kicking & Jumping Without Any Worries Again! If you are suffering from a sprained ankle, recovering from an ankle injury or just want to prevent any future injuries, then our exclusive ankle compression and support braces are exactly what you need! Introducing The Zamat Ultimate Ankle Support Braces For Men & Women! 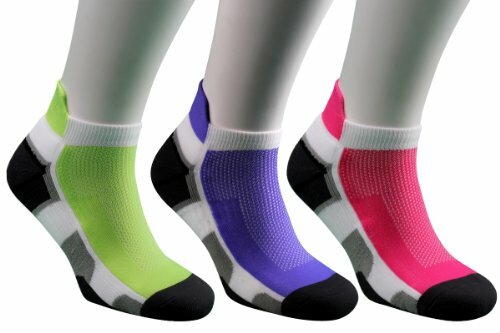 Protect Your Ankles & Prevent Injuries! Perform Better & Feel More Confident! Struggling with an ankle injury can really take a toll on your athletic performance and confidence. That’s exactly why our sports ankle braces are here to help you turbocharge your performance and reach your personal limits without any fear. The Most Versatile Ankle Braces! 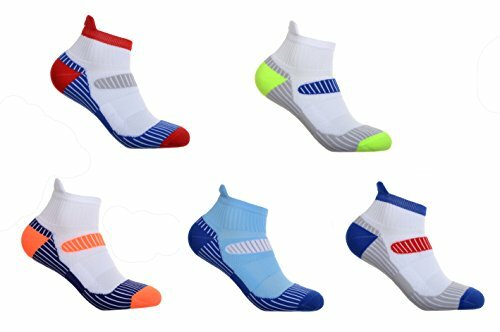 Our ankle compression supports are ideal for running, jogging, hiking, snowboarding, skiing, basketball, football, soccer, tennis, baseball, hockey, gymnastics, weightlifting, bodybuilding, CrossFit, yoga or any other sport! 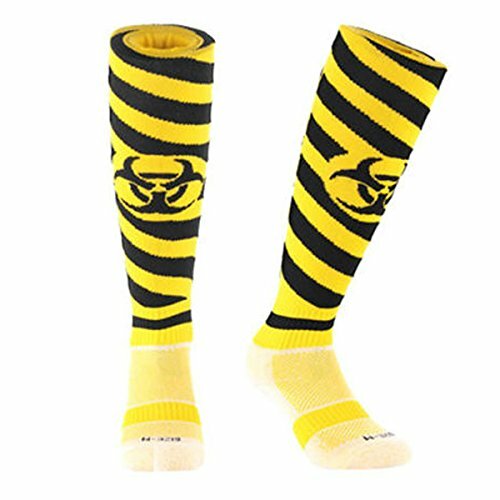 BOOST YOUR ATHLETIC PERFORMANCE & BREAK YOUR RECORDS while making sure that your ankles are safe and protected. Our compression ankle stabilization support for men and women is ideal for walking, CrossFit, running, jogging, hiking, cycling, weightlifting, tennis, soccer, basketball, football, kickboxing, martial arts, gymnastics and all other sport! 100% SUPPORT & PAIN-RELIEF OR YOUR MONEY BACK! That’s our unconditional guarantee! If you are not 110% thrilled with your compression ankle stabilizers within 30 days, we promise to offer you a prompt and full refund. No questions asked! What are you waiting for? Get your ultimate ankle braces now 100% risk-free!